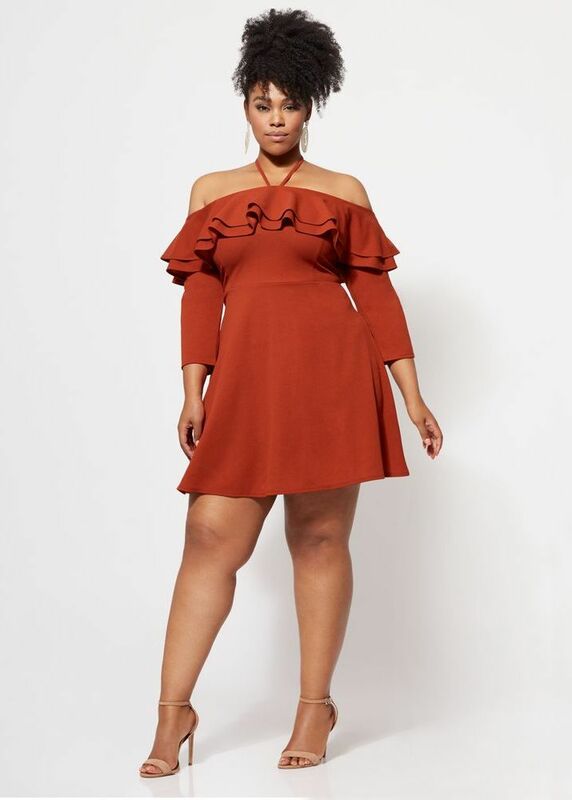 Looking for a few on trend affordable plus size fashion finds under $50for the fall? We kick off our newest feature, showcasing a few weekly top picks! 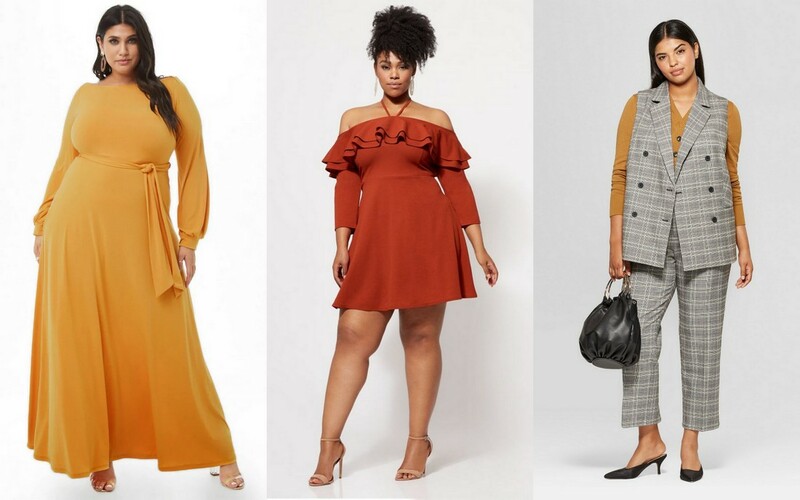 So, what we thought to add to TCF was to bring you a weekly roundup of some of the cutest affordable plus size fashion finds, with each week being themed- under 50, under $100, by topic, or trend! This way, when you are looking for those specific items, you know that we got you covered! 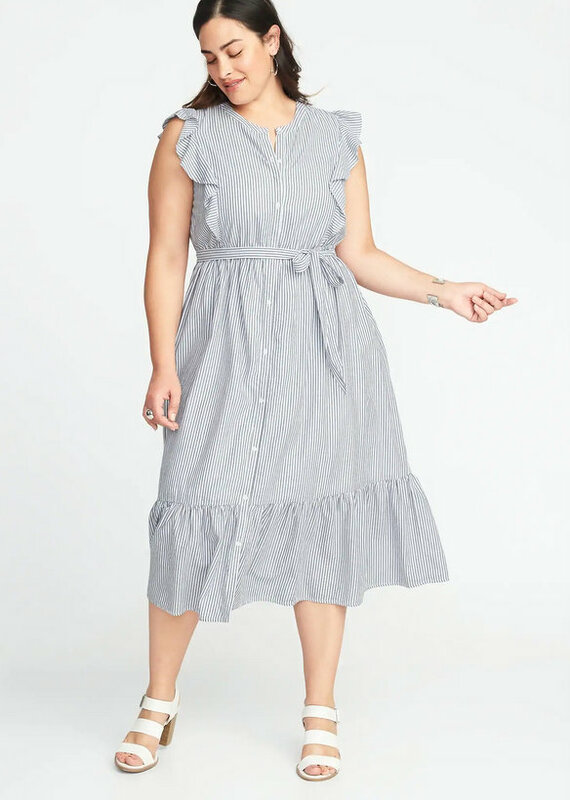 And this week, we have found a fun mix of maxi dresses, really cute tops, dresses- for all walks of life. 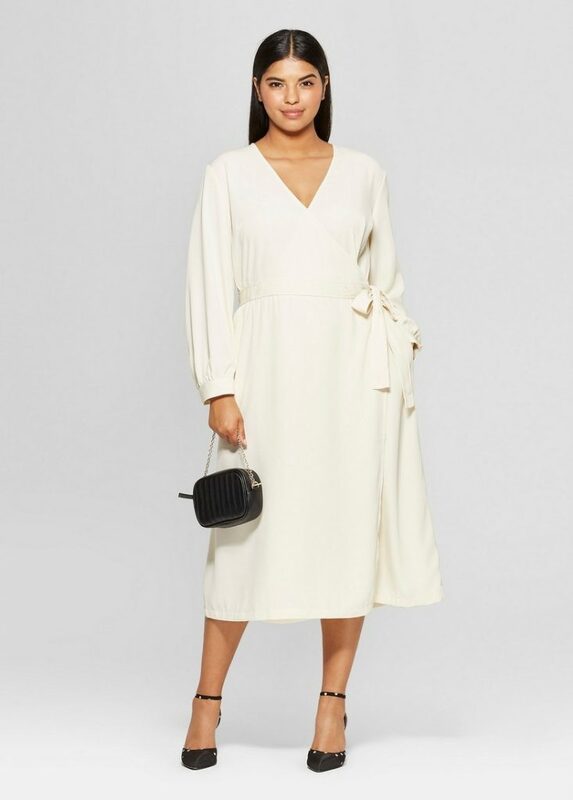 If you are looking for a work appropriate option? We have a few of those. Something to wow and rev up the oomph factor? We have that too! 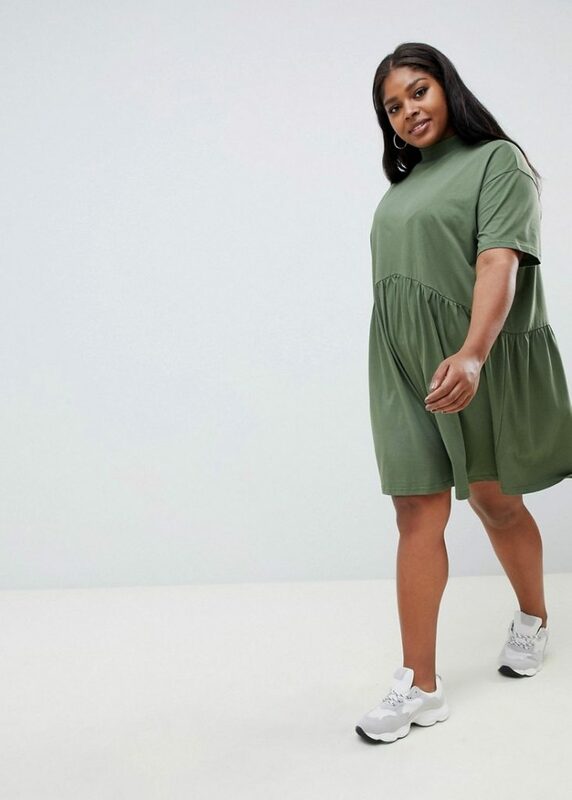 Take a scroll and let us know what you think about our affordable plus size fashion finds! 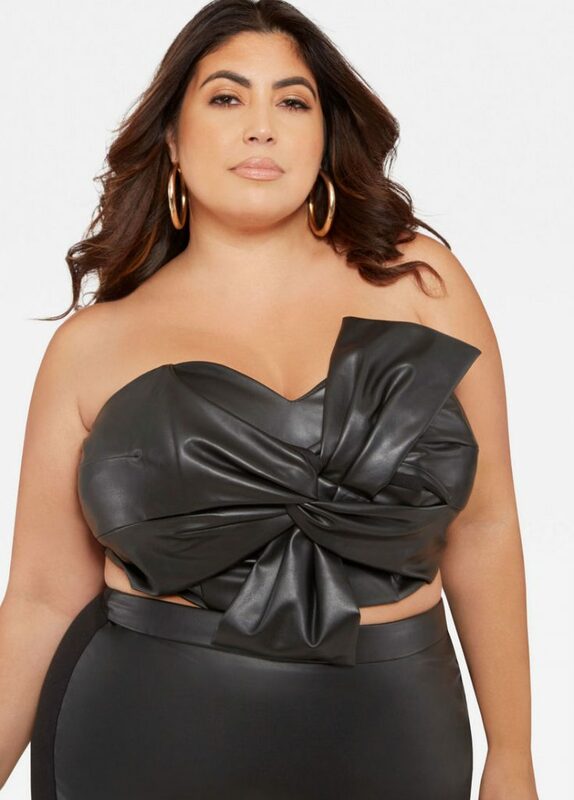 But then that leather bustier from Ashley Stewart? 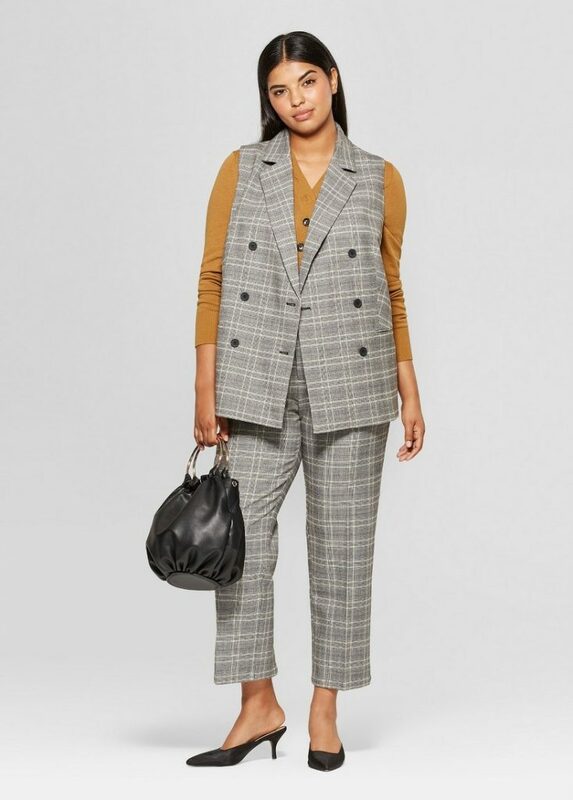 Under a suit, this top would be fire for the fall… right? Have you seen our new shop category in the navigation bar? We have reorganized our articles for you, so that you can shop by specific topic and category, to help you shop confidently! What are you looking for, that we can help you find? Chances are, we have already written about it. We do try to be as helpful as possible! Make sure you leave a comment, drop your questions, and sign up for our newsletter, so that you can always be in the know!